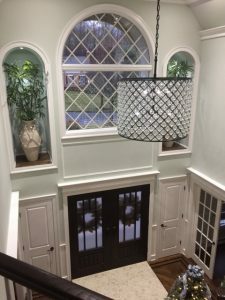 For home repair and remodeling services in Bergen County, look no further than the pros at Marroquin Homes LLC. We’re a team of remodeling contractors, roofing contractors, siding contractors, and deck builders with 15 years of experience on the job. We offer a wide array of remodeling and repair services, helping you improve your residential property and enjoy a safe and comfortable living space. Since opening our doors in 2008, we’ve become trusted in the local region for offering superior workmanship at some of the best prices around. We’ll be happy to give you a free cost estimate for hiring a contractor from our company. Call or e-mail us today to learn more, and to get started! Marroquin Homes LLC is based in Palisades Park, NJ, and our service area includes homes throughout the greater Bergen County region. Come to us for roof installation, siding repair, kitchen remodeling, and more if you live in Hackensack, Ridgefield Park, Paramus, Fair Lawn, Ridgewood, or elsewhere in the local area. As a reliable local contractor, we’ve earned a reputation for caring about our customers. 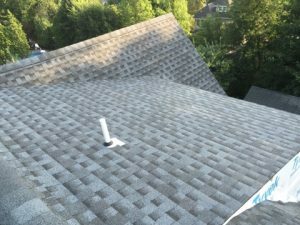 We’ll respond promptly—especially if you need roof repair service or another repair in an emergency situation—and work efficiently to provide you with lasting results.